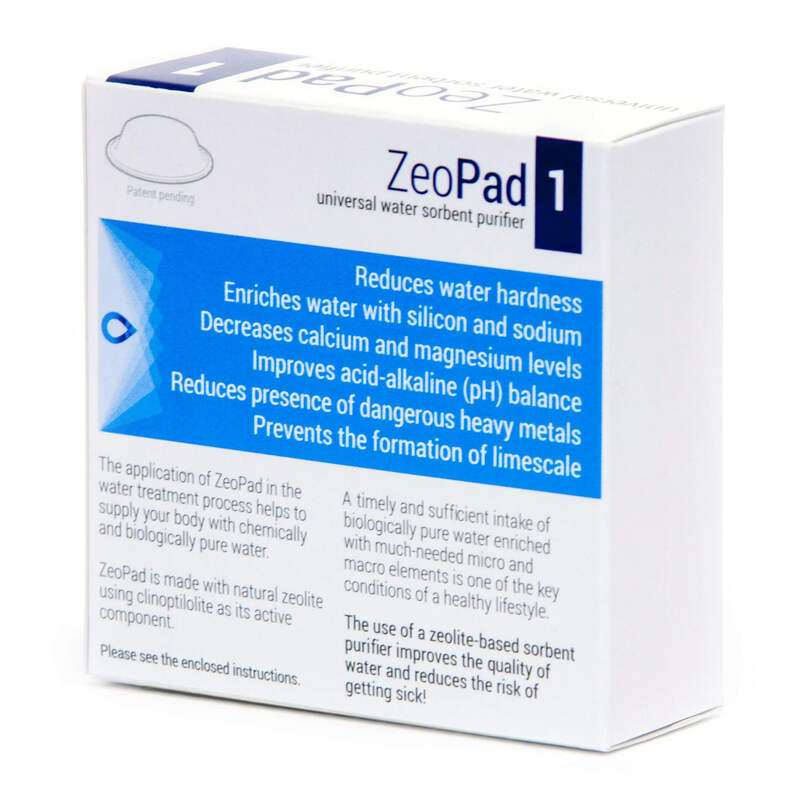 Application of ZeoPad in the water treatment process helps supply your body with chemically and biologically pure water. 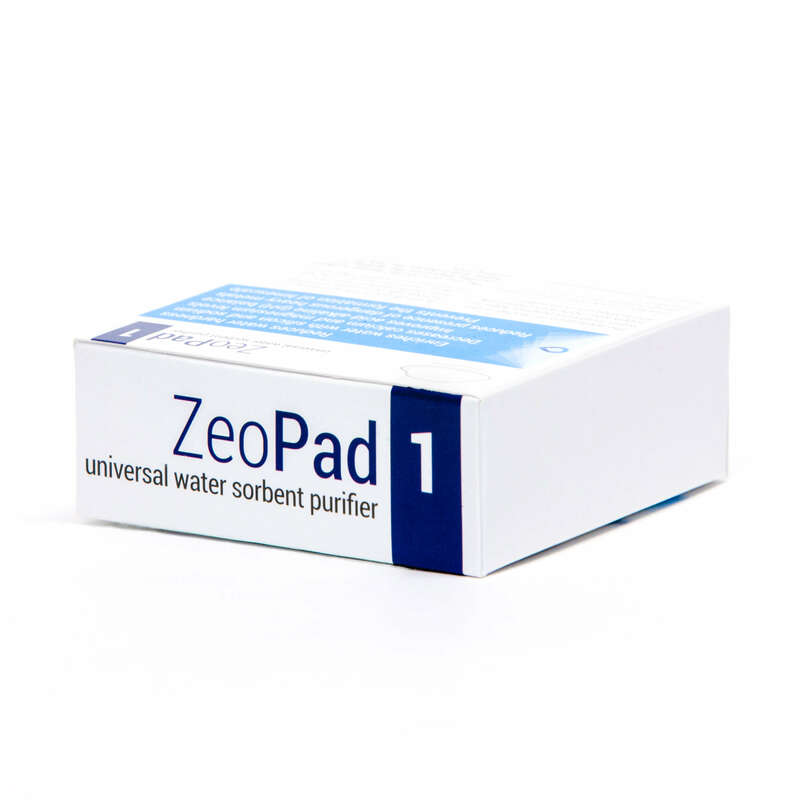 ZeoPad is made of natural zeolite with clinoptilolite as its active component. 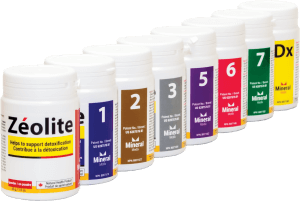 A timely and sufficient intake of biologically pure water—enriched with much needed micro and macro elements—is one of the key conditions of a healthy lifestyle. 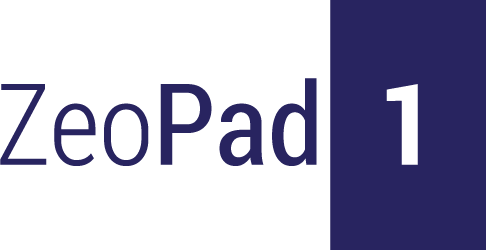 pН MEDIUM STABILIZATION IS ONE OF THE KEY FEATURES OF ZeoPad! 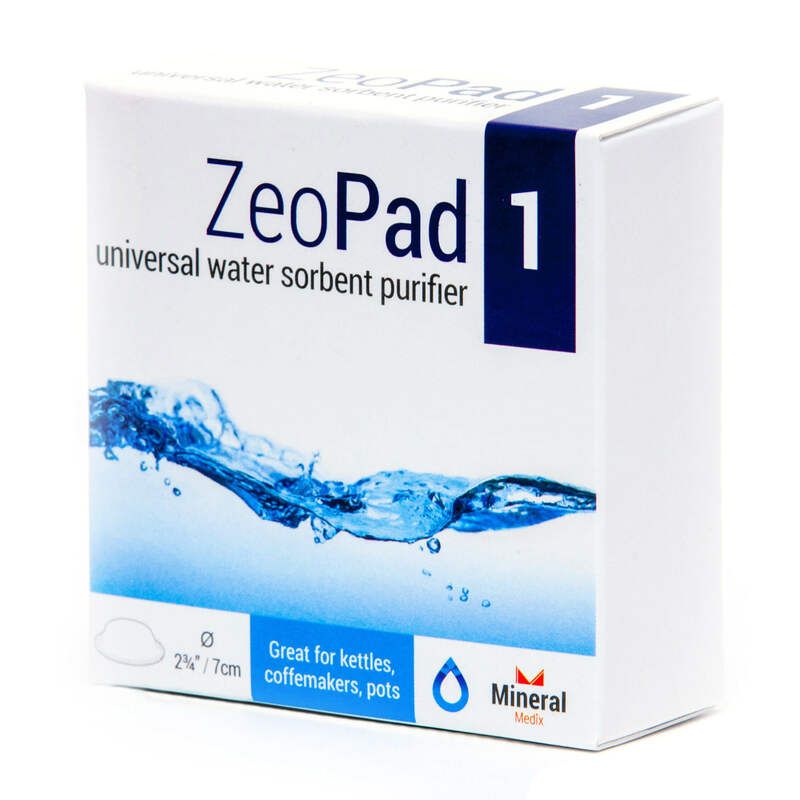 One of the numerous features of zeolite is the ability to stabilize the acid-base (рН) medium in which it is found. 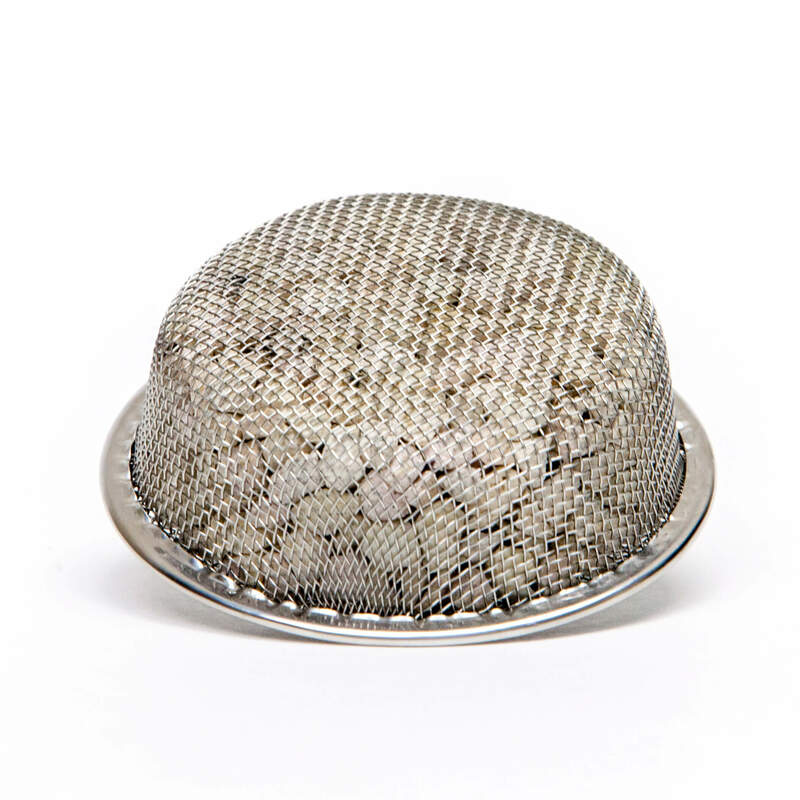 Many protective structures of the body (especially the buffer structures) are directly dependent on their рН levels. Biological fluids of our body (blood, lymph, intercellular and spinal-cerebral substances, etc.) 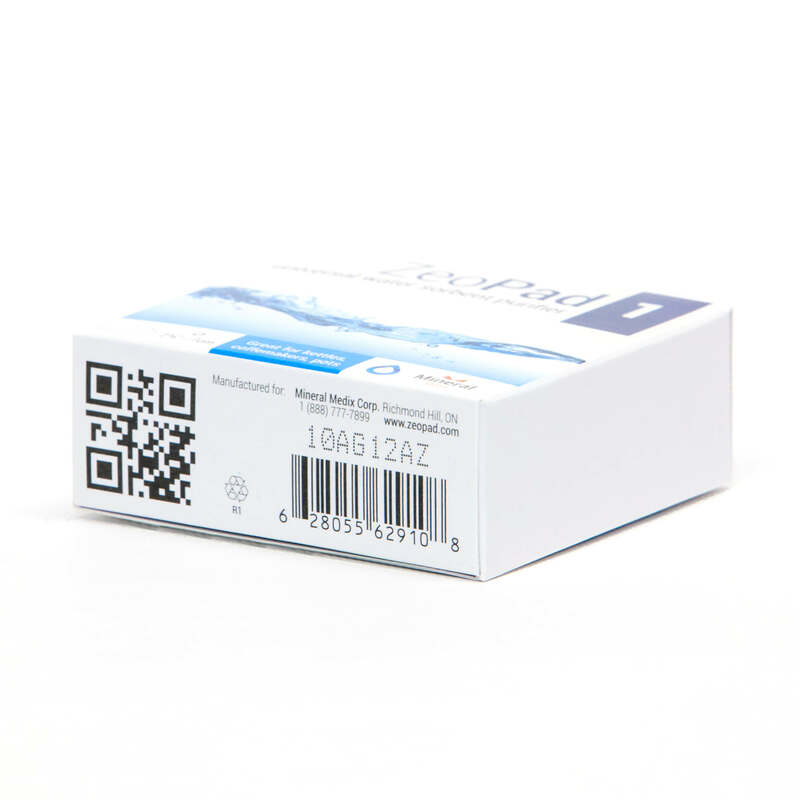 have low alkaline media (blood рН is just 7.35 – 7.45). 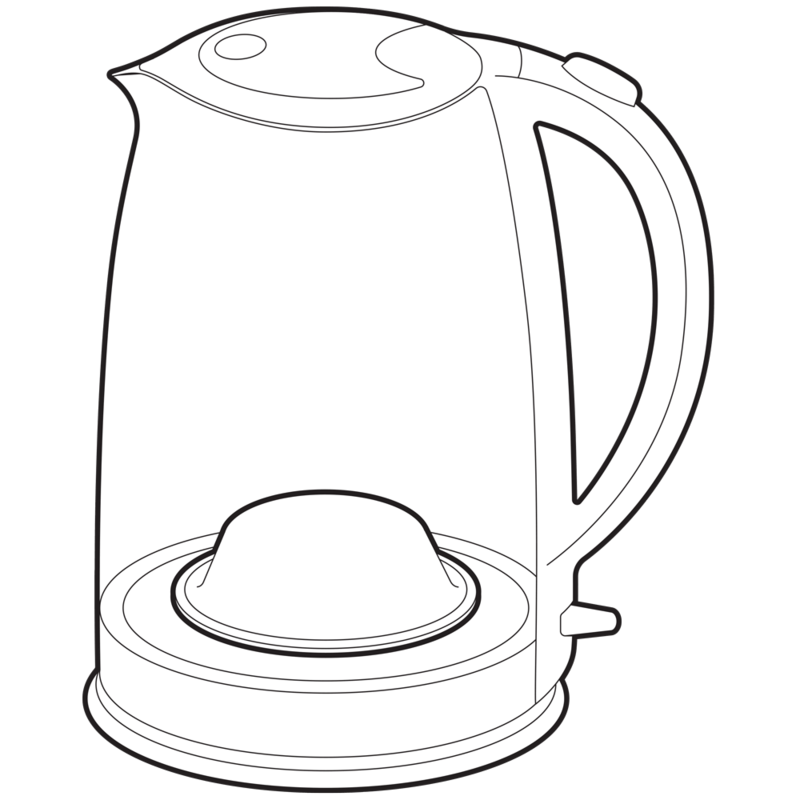 рН level is an important factor of the vital value of water. 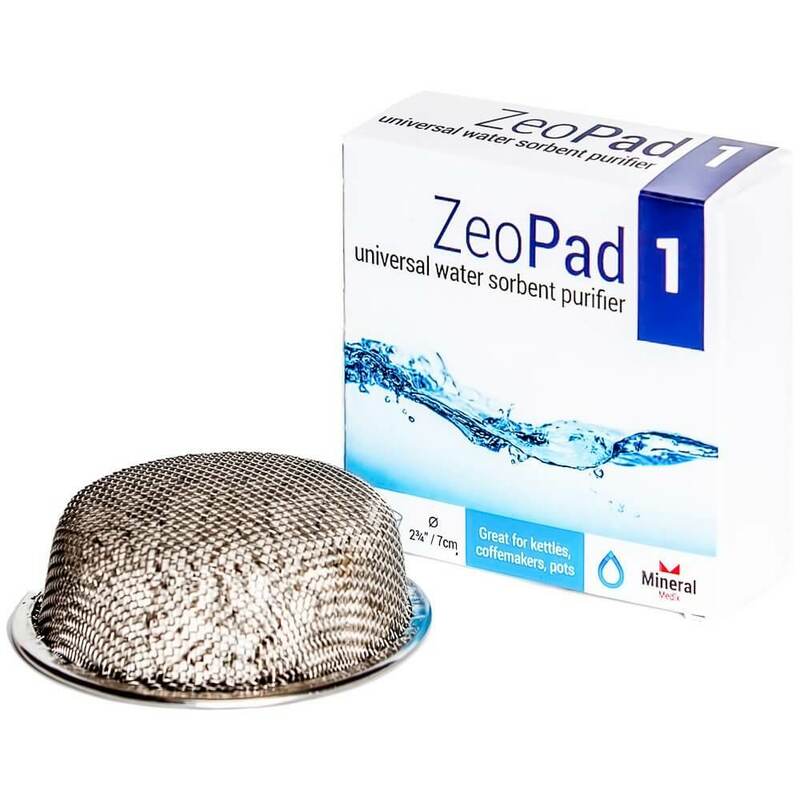 The use of potable water with a zeolite-based sorbent-purifier brings quality to your water and reduces the risk of getting sick! Please visit ZeoPad.com for detailed information.